i saw this somewhere on the web recently and i’ve been so eager to try it. 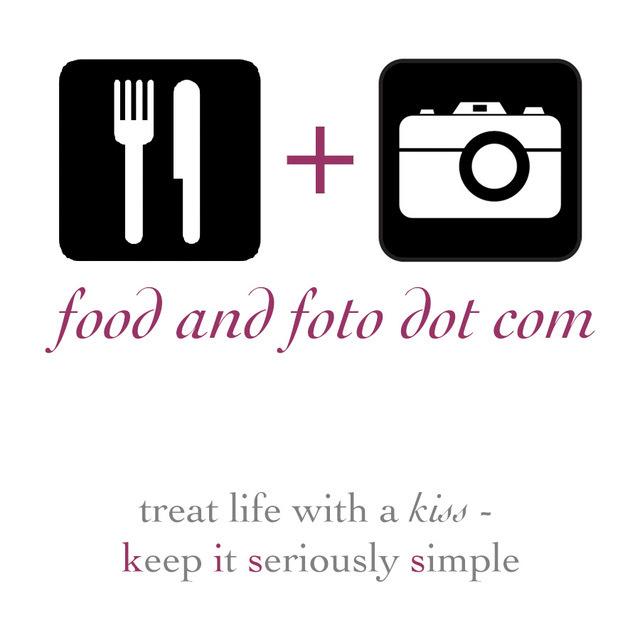 i mean – isn’t is so apropo for food & foto? simple, easy, delicious, and healthy! carefully cut avocado in half and remove pit. crack a fresh egg into the perfectly-sized hole from the avocado pit. bake in a pre-heated 350 degree oven for about 9-12 minutes, depending on how you’d like your egg. top with a little S&P and devour immediately! mine kind of turned out like a poached egg, which made me so happy! poached eggs are my favourite, when done right. this was such an easy and quick snack/meal/breakfast and i look forward to trying more, maybe with a little more pizzazz next time. some fresh parm reggi or maybe chives from the garden or a tomato on top?! the possibilities are endless, but one thing is for sure – this is one of those simple recipes where you’re like, “dude – why didn’t I think of that?!?! I like this recipe! I add a thick slice of cheese on top at the end and move it under the broiler. Super filling. I saw this recipe last summer, and tried it too! Delicious! I just bought some avocados and have two eggs left from a friend who gave me a multi-colored pack. I’ll let you take a photo of my next dozen the next time she donates to me. Was wondering how I could use up my last two eggs, creatively. Voila! I haven’t tried this but It looks super healthy and delicious! Missing you! I’m rich with eggs right now and the chives are popping… Herb Baked Eggs are a favorite and easy for a crowd- single serve ramekins (or oven-safe tea cups!) baked with whole eggs, chopped herbs, crushed red pepper, a splash of cream or Reggi. missing you, my sweet! i need some ramekins, i feel like i have ONE, but that’s all i really need i guess eh?! 😉 you inspire me and i love you. Wow! Thanks for visiting my blog but mostly Thanks for this idea…..!!! And the possibilities are endless, right? A little shaved parm….sundried tomatoes….bacon bits…..!? Oh well, I can’t wait to try this. Thanks again! hi there. thanks so much for stopping by and for taking time to comment! i can’t take credit for the aveggado recipe, but it IS full of possibilities. mmm, bacon bits. bacon goes well with everything! let me know how you like it and how you prepare it.